Stay Informed! Sign up to receive the monthly eMail blast. Starting in Fedruary 2019, the monthly membership meetings will be held at the Blue Bonnet Cafe, 457 S Broadway Denver, Colorado 80209. The Board of Directors meetings will be held on the first Tuesday of each Month, the General Membership meeting will be held on the third Tuesday of each month. Members and guests always welcome. 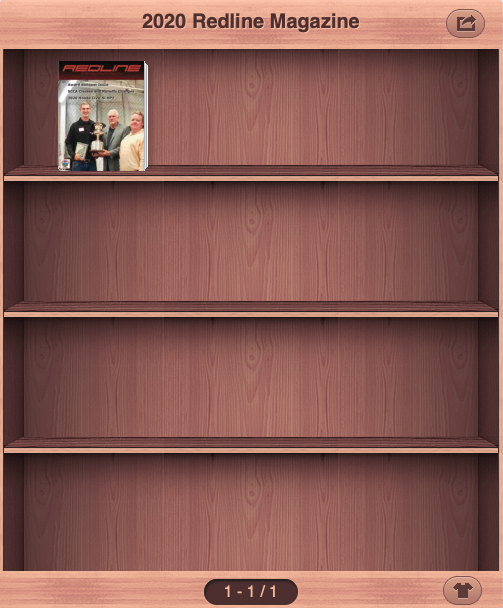 2019 Redline issues are available for your enjoyment! Since 1944, the SCCA has championed one mission: to bring motor-sports to the masses of American men and women who are passionate about automobiles, speed and competition. From national championships to regional events, whether professional or amateur, we exist to organize, support and develop auto racing at every level and provide an outlet for you to get out of the armchair and into the action. 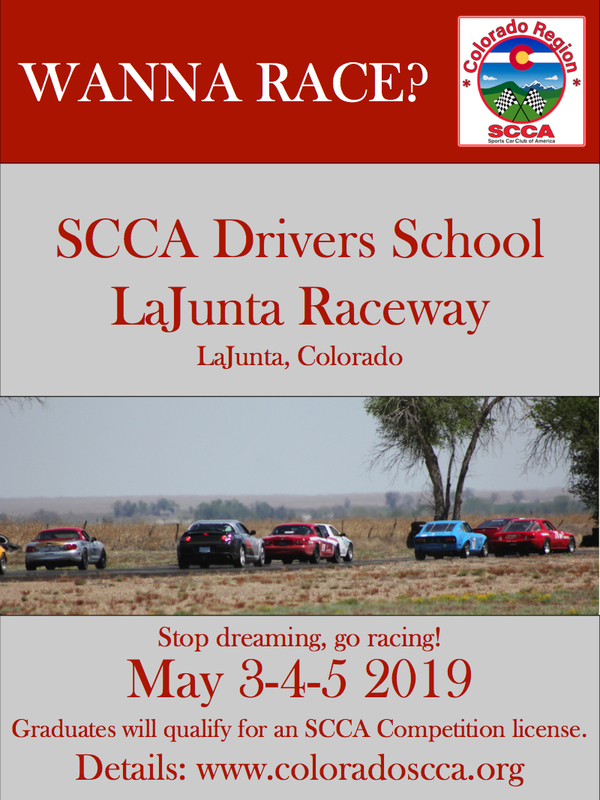 So, whether your passion is auto-crossing, rallying or road racing as a professional or as a weekend warrior, SCCA wants to help you fuel your passion. 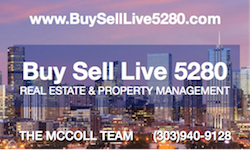 The local region (Denver area) is known as the Colorado Region of the SCCA. We host SOLO, Club Racing and social events around the Denver area. Have questions, contact the membership chairman.